One of my favorite things to find are French Iron Chairs and Cast Iron Urns! You know the kind that you find at the Paris Bistros...I found these rusty iron chairs in Venice, CA. I love the details on these chairs. They are rusty PERFECT!! Cast Iron Urns are becoming so hard to find, so when I do...I plant them and decorate with them! I have these two urns for sale at the Rose Bowl this Sept. 12th. My son Dustin does the set up prior to each show or photo shoot...I think he does a pretty good job at "styling" don't you?? 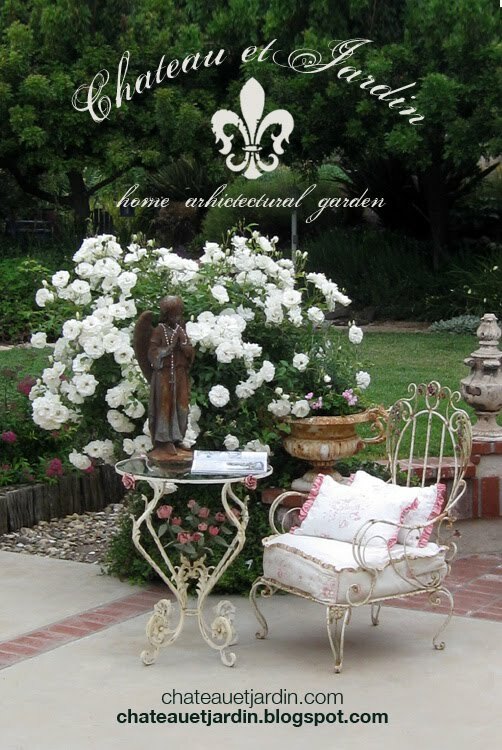 The cast iron garden urns, french iron chairs, vintage pillows, architectural post, iron plinth, french iron table and statuary are all going to the Rose Bowl!! Let us know if you are interested in any of these pieces! Hello Kathee!!! Nice meeting you too =) You're stuff is awesome and congrats about being invited to the Remnants of the Past - you will do great!! Thank you for the support and the sweet words!! 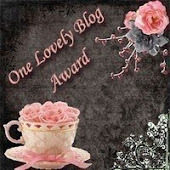 charming, eclectic, and inspiring ! Your son is a 'chip off the ol block' eh Kathee? ha! Such beautiful vignettes! So wish I could visit you every month at the ROSE BOWL! !